The workshop aims at providing an up-to-date summary for scientists working in the field of Vlasov theory. The Vlasov equation is used for the modelling of a wide range of phenomena occurring in natural and laboratory plasmas, as well as in other many-particle systems displaying a collective behaviour. The present edition will focus on space and astrophysical plasmas. 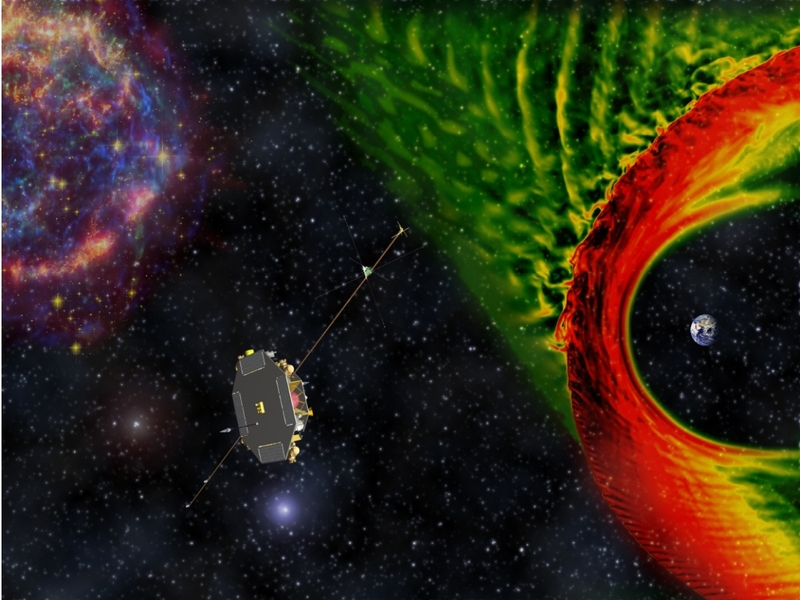 A special session will be devoted to the THOR mission (http://thor.irfu.se/) of the European Space Agency, which addresses the fundamental question of turbulent energy dissipation and particle energization. 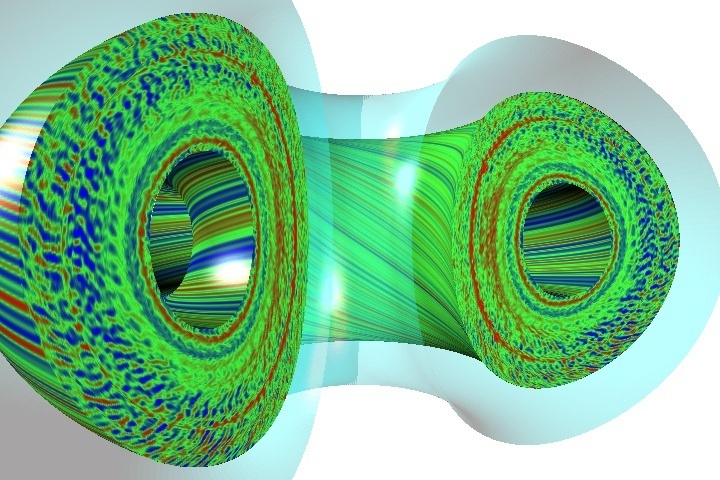 Used material: On the left, plasma turbulence generated in a tokamak from a numerical simulation (http://www.lpp.fr/Turbulence,170?lang=fr); On the right, plasma turbulence surrounding a bow shock in a hybrid-Vlasov simulation from the VLASIATOR code (M. Palmroth, http://vlasiator.fmi.fi/), the CAD drawing of THOR (OHB-Sweden), a false color image of Cassiopeia A (Cas A) using observations from the Hubble and Spitzer telescopes as well as the Chandra X-ray Observatory. Courtesy: Walter Puccio.